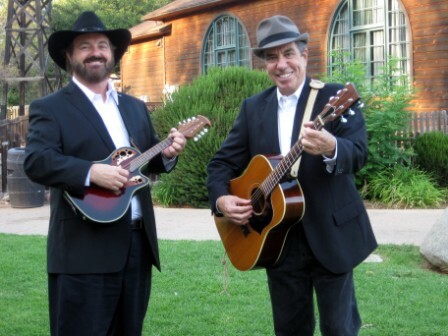 This weekend we feature the music of R x R, a local San Diego county bluegrass duo. We are also excited to announce that Farmhouse Style, a French Country Decor store, has moved within the Marketplace to a bigger location filled with even more wonderful offerings than before. As usual, we will have hot BBQ menu options in addition to wine tasting and hard cider tasting. All shops will be open for business all weekend.